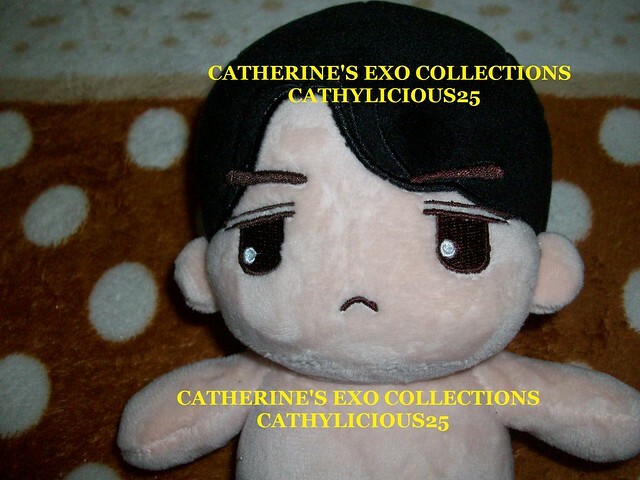 Jomak is a fansite doll maker. 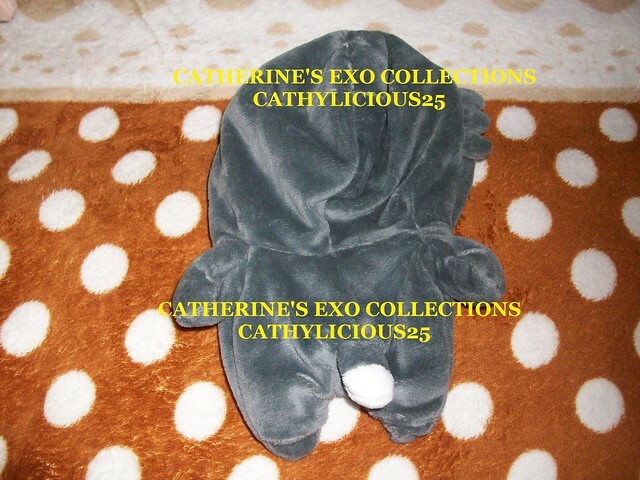 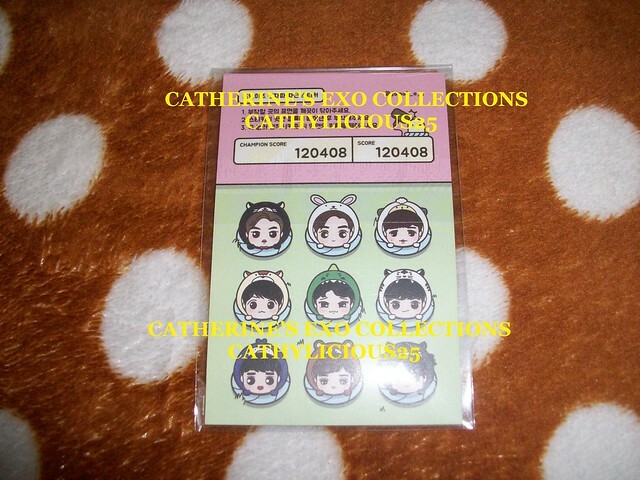 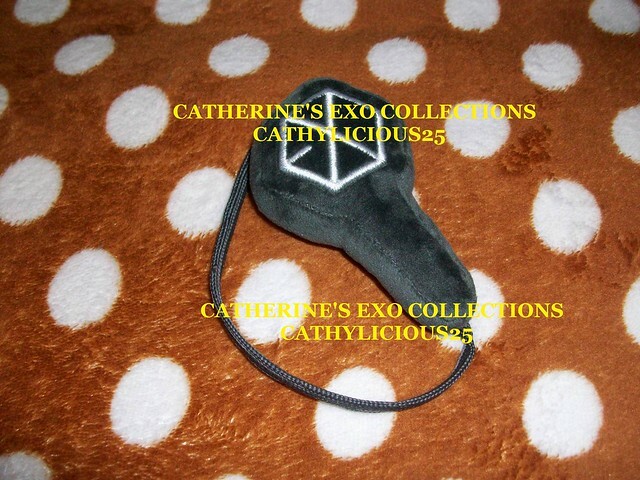 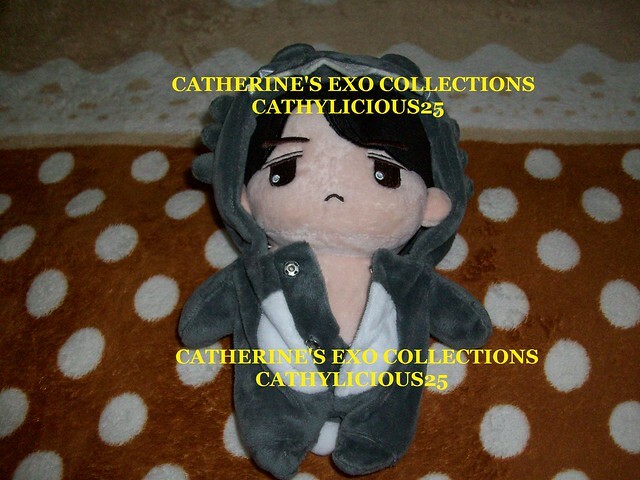 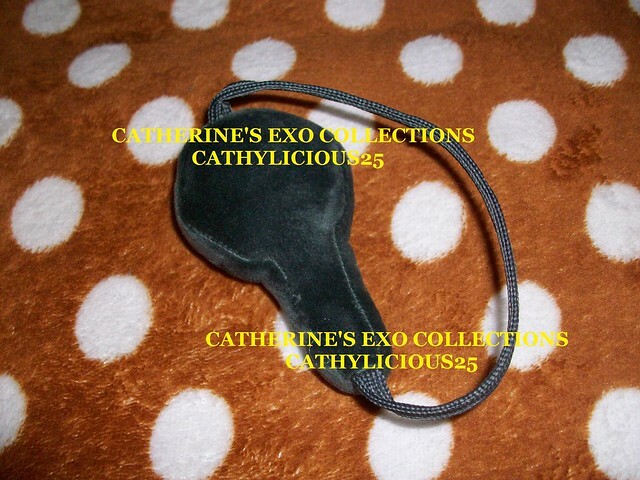 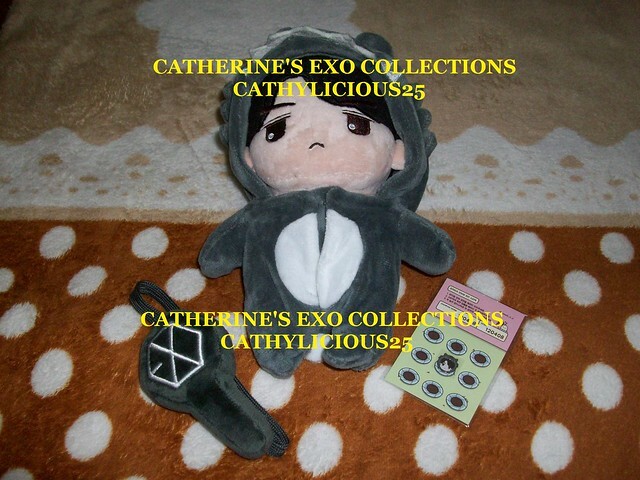 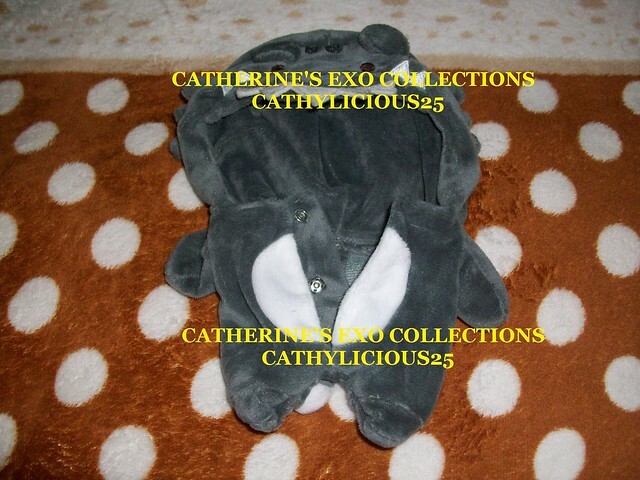 A few months ago, she released “Onesie Dolls of EXO. 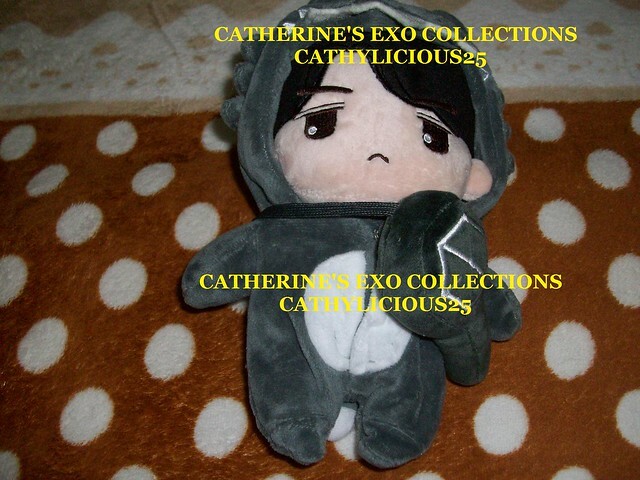 The dolls are wearing Onesies with a lightstick. 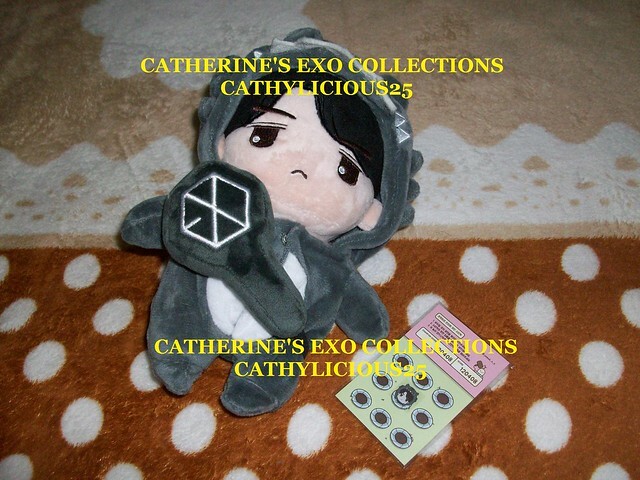 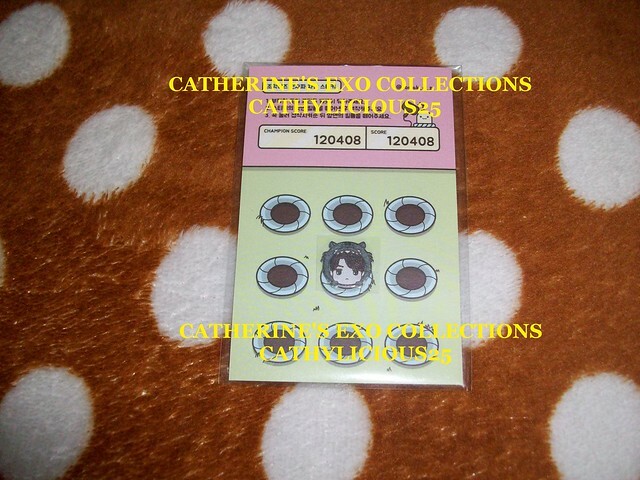 And because they look so adorable, I bought Sehun’s doll.